Jump into a giant vessel of fun for a variety of full contact games! Great for groups with 8 or more participants ages 10 and up! Rental includes 10 bumper balls and 1 air pump. To book, please give us a call 403 318 6298! All offsite rentals require a $100 damage deposit. Must be at least 18 years of age, and Photo ID is required for all offsite rentals. 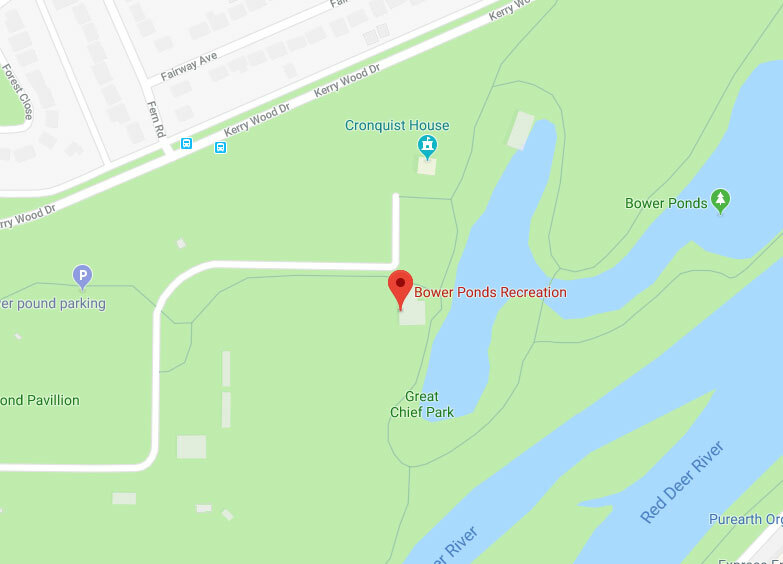 Offsite rentals may not be used at Bower Ponds.